The Tune Shop, Inc. is located in Leavenworth is one of the last “Full Line” music stores in the Kansas City Metro Area. We are a complete suppler of Band Instruments, Music Lessons, Guitars, Drums, Sheet Music, Repair Services, and School Music Services. We serve Leavenworth County, Atchison County, and Platt County Missouri. We specialize in products and services for the beginning music student as well as the more advanced and professional player. 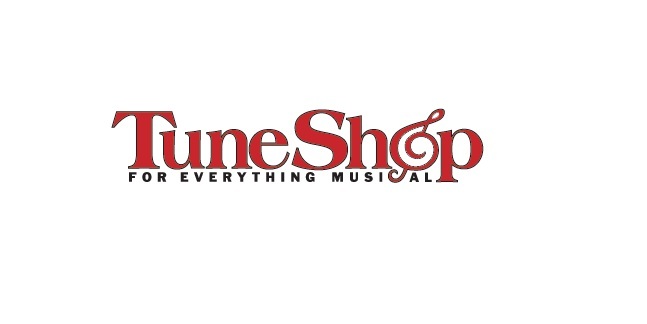 The Tune Shop, Inc. is owned by Eric Rathburn and Abigail Ahrens, and is managed by Eric and his friendly staff of Music Professionals. Current ownership purchased the fifty year old business from Robert and Shirley Cowan (then known as Toon Shop) in 2003. Bob and Shirley enjoyed thirty years of business in the Leavenworth and Atchison County area, and retired from the Music Store Business to become Semi-retired each teaching music lessons at The Tune Shop two days each week. We serve the Leavenworth county community and have many customers that return to us from all over the world via our website. Please feel free to contact us with any Music related question where ever you may find yourself. We are happy to help!